It’s the final countdown! 12 days until I have to submit 3 of my favorite images from this portfolio development series that I’ve been participating in in hopes of being selected for a group show at a gallery in Soho. Keep your fingers crossed! So I may have mentioned before that I decided to go with a fairy tale theme for my submission. 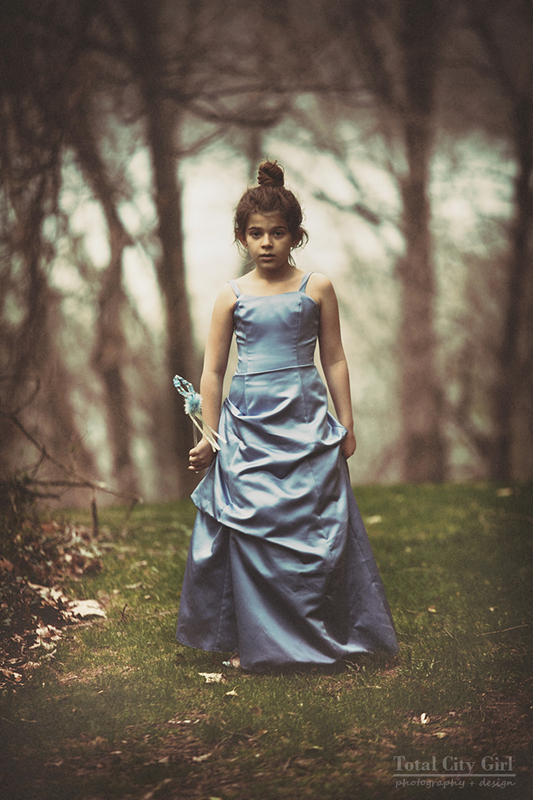 This latest photo shoot was inspired by CInderella. 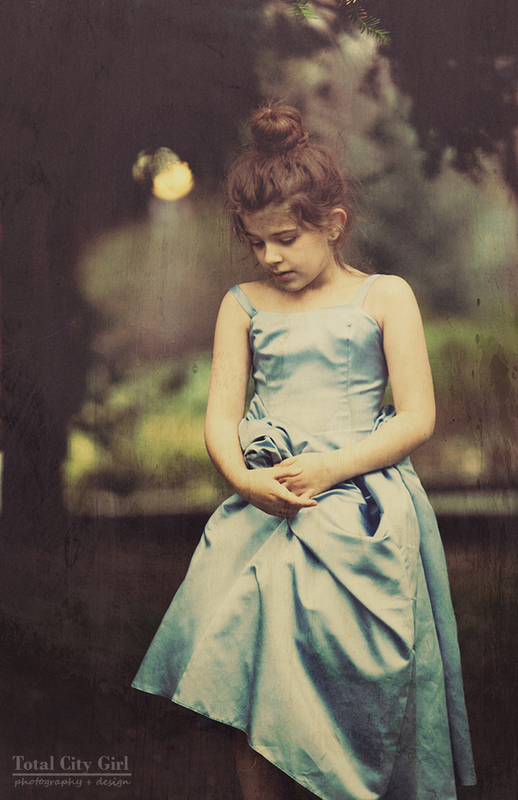 because my daughter was given a fancy blue ball gown. 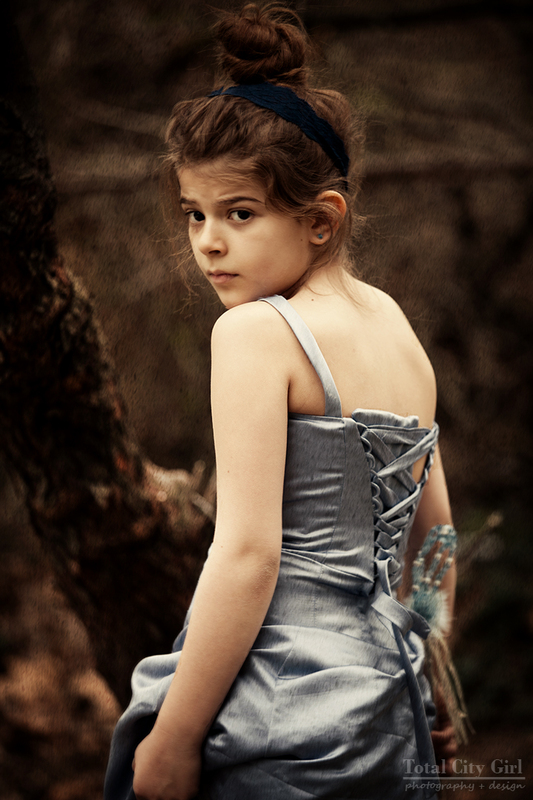 I wanted to wait for a cloudy day and needed the extra time anyway to work on my daughter to get her to model for me. Although she’ s not blonde, I think the images still have that Cinderella essence to them. You can see other posts from the B&H Photo Portfolio Development Series by clicking here. These are beautiful; very dramatic and powerful photos, Stacey! All the best in your pursuits!